she's such a lil punkin!!! i love her to pieces! 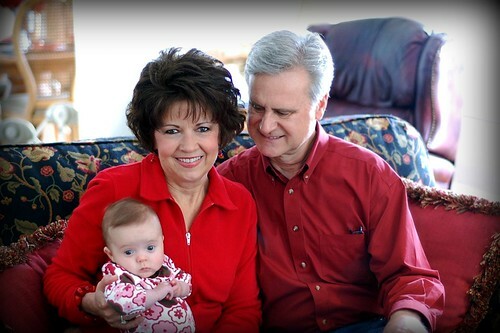 what a great pic of her with her grampatti and grandaddy. and the second one... i mean... unbelievably adorable.